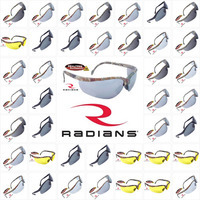 We know that your time is important, and we also know that you might prefer to search for safety glasses based on manufacturer. 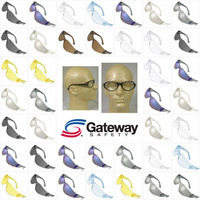 We want to make it quick and easy for you to find the best glasses for your needs. 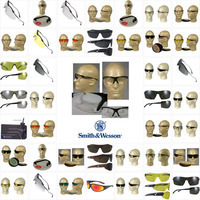 On this page, you can choose from all of the top manufacturers. 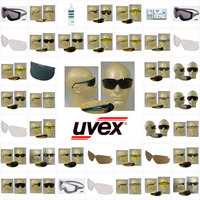 We carry high-quality safety glasses from UVEX, Radians, Pyramex, MCR, Jackson, Gateway, ERB, DeWALT, Edge, AO and Smith and Wesson. 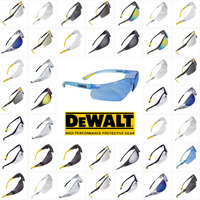 The style and quality can vary from one manufacturer to another, and since we understand this fact, we strive to make it easier for you to choose products from a specific manufacturer. 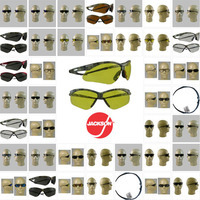 The glasses that we stock from different manufacturers are available with several different types of lenses, styles and tints. 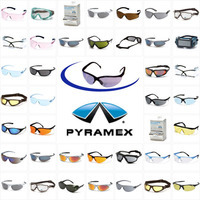 Once you’ve sorted our selection of safety glasses by manufacturer, all you have to do is find the pair of safety glasses that best suits your needs. 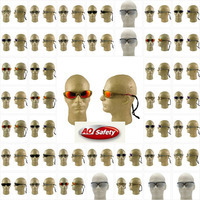 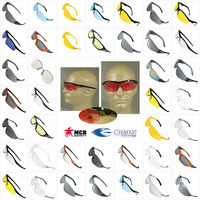 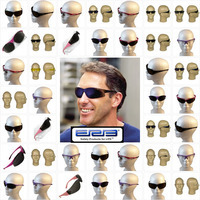 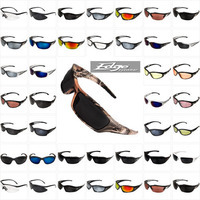 You can also find accessories and safety goggles from specific manufacturers on this page.